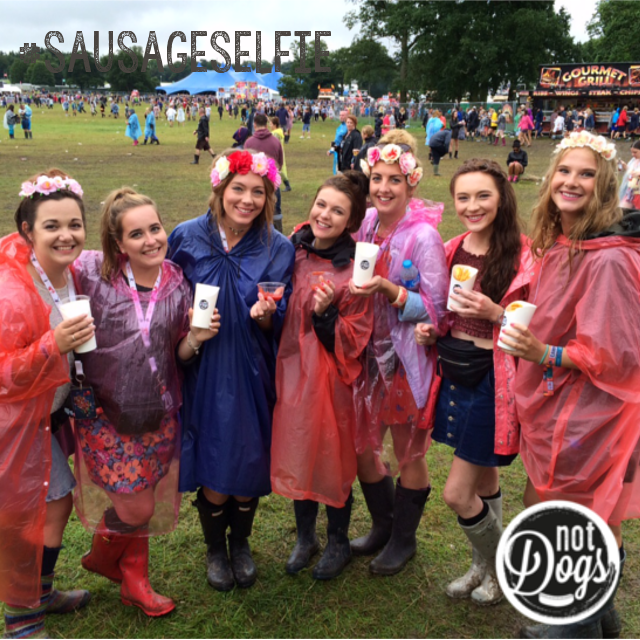 Summer is well and truly over (boo!) 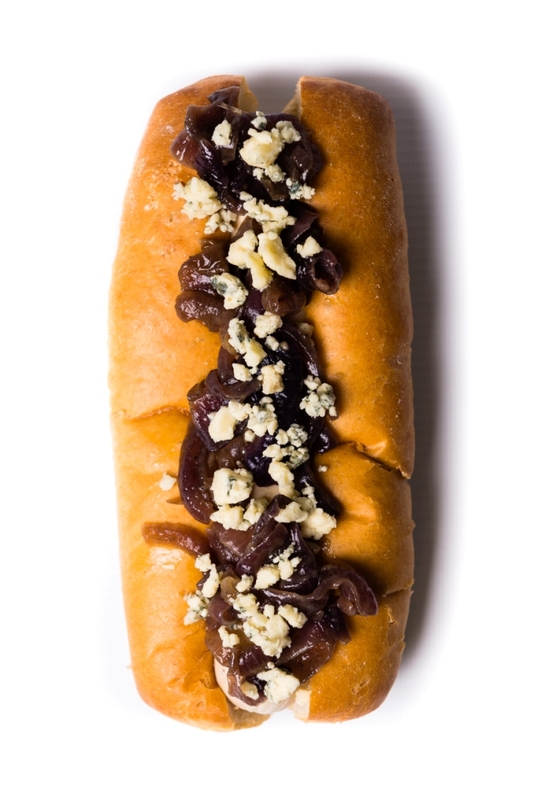 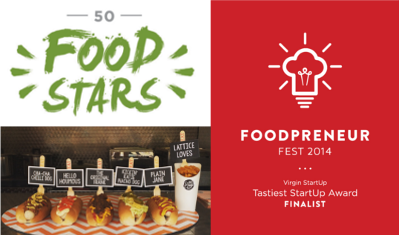 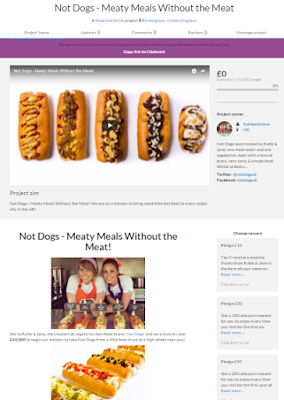 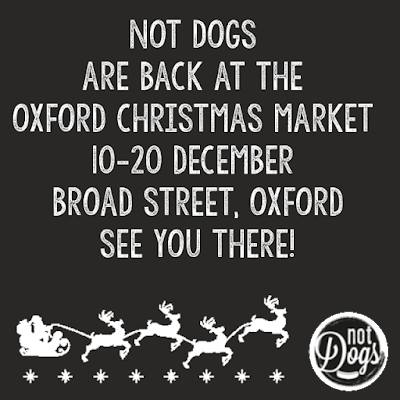 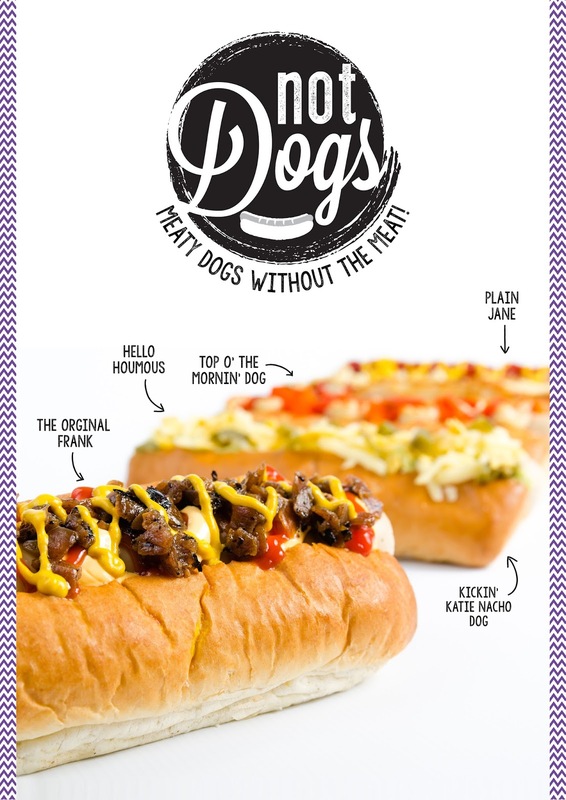 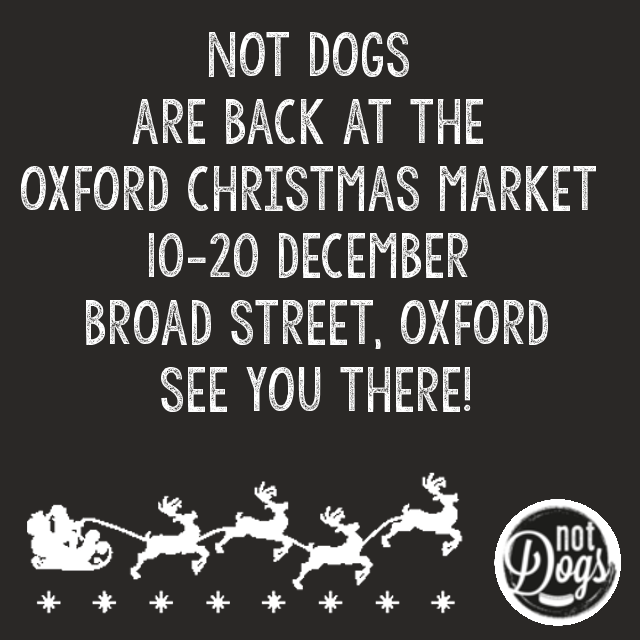 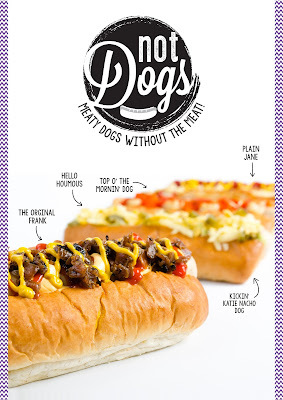 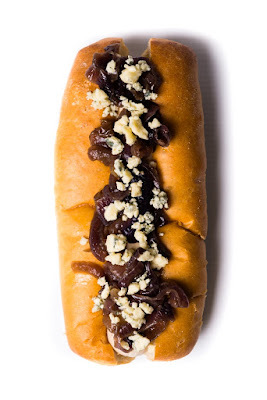 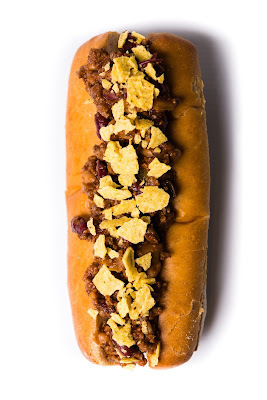 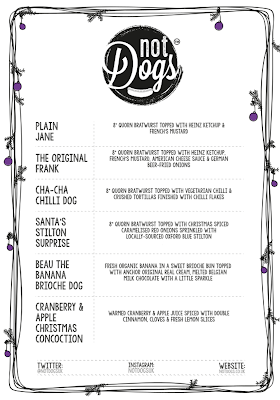 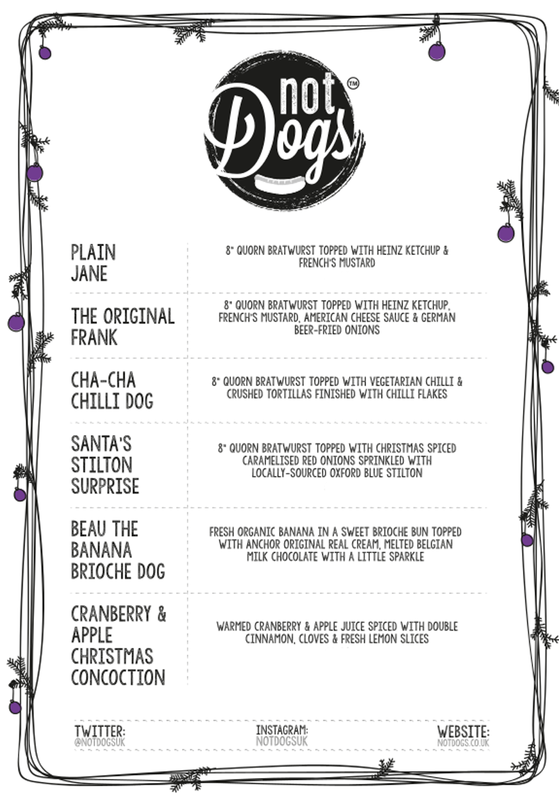 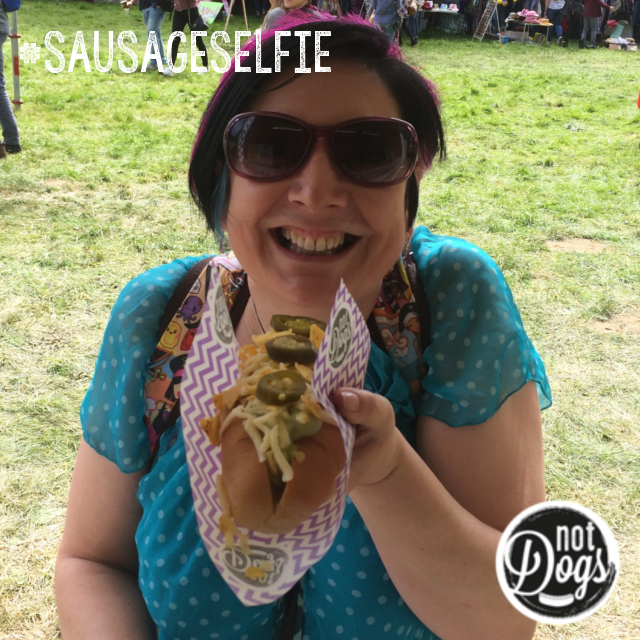 but we're enjoying colder days where we get stuck into preparing exciting Not Dogs recipes in the kitchen so the lack of sun and festival-fever isn't all bad! 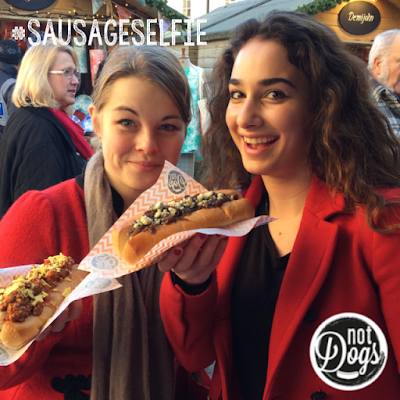 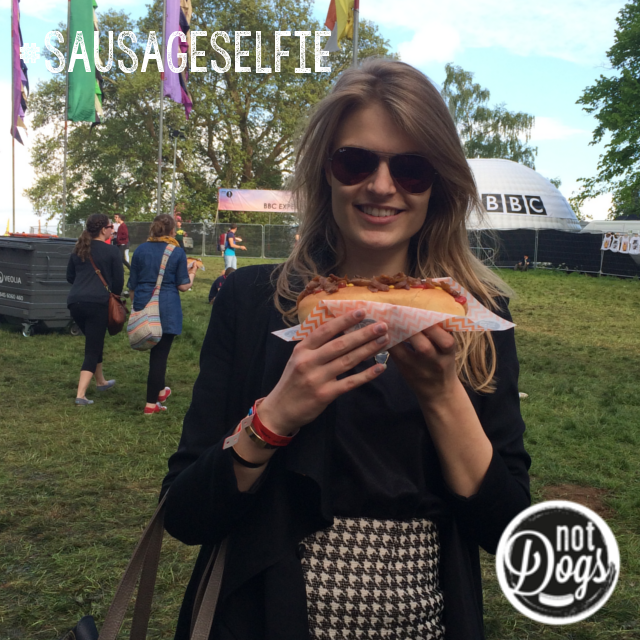 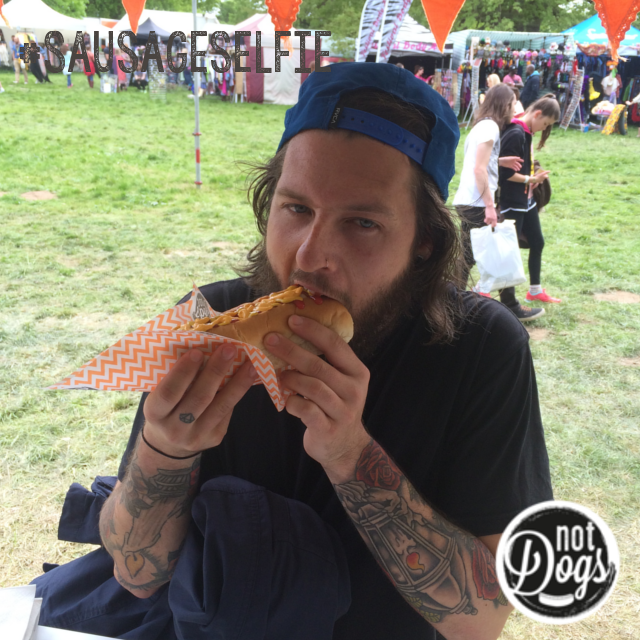 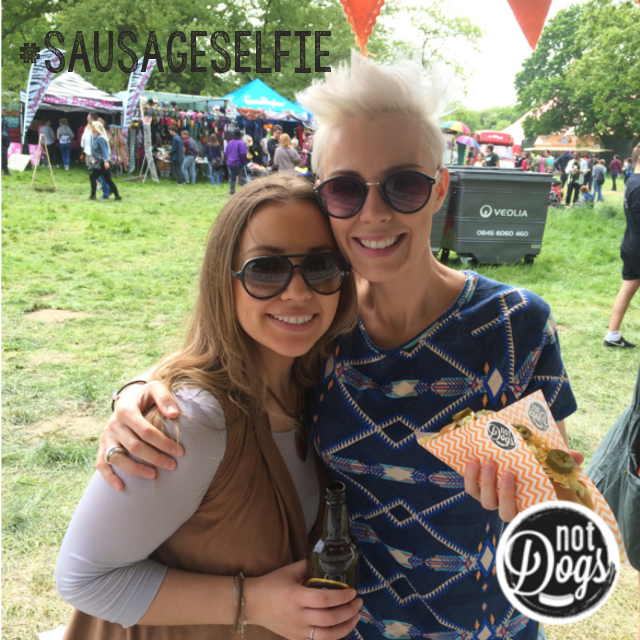 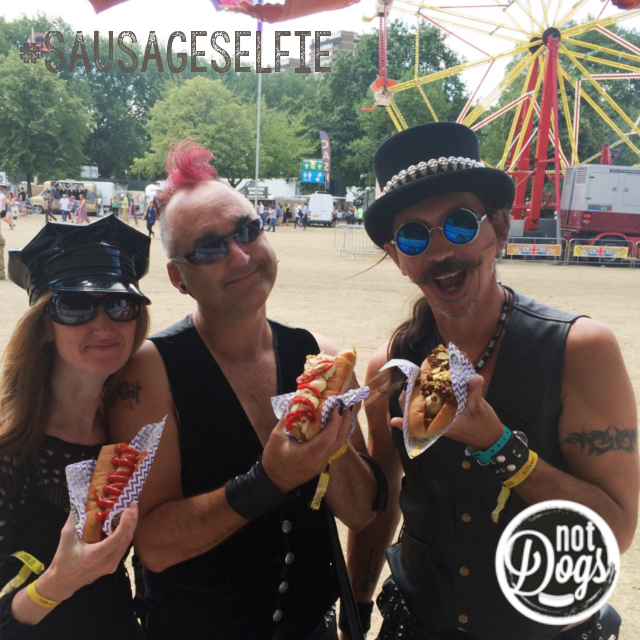 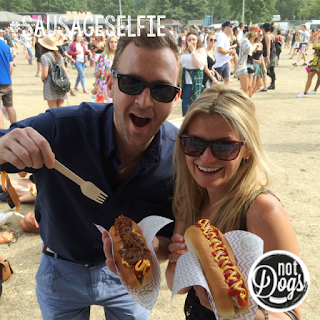 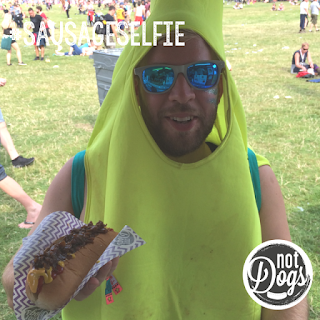 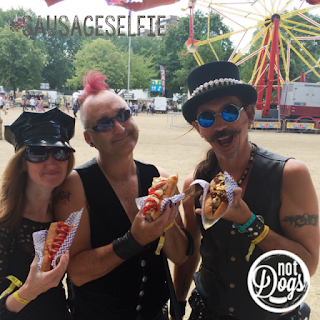 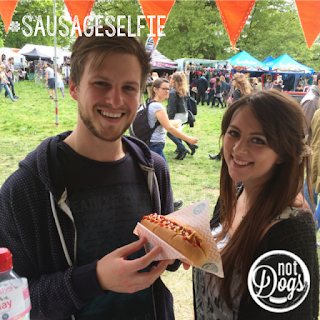 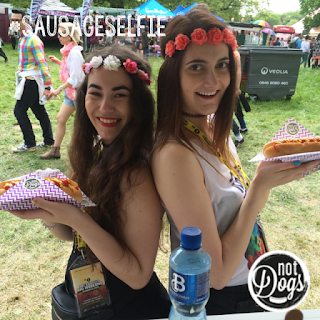 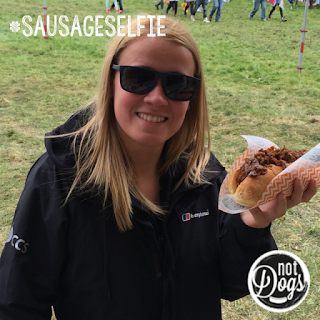 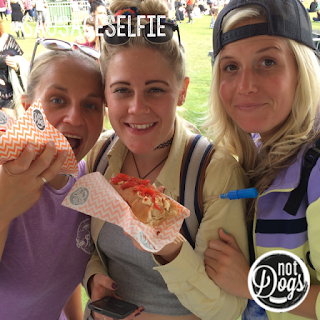 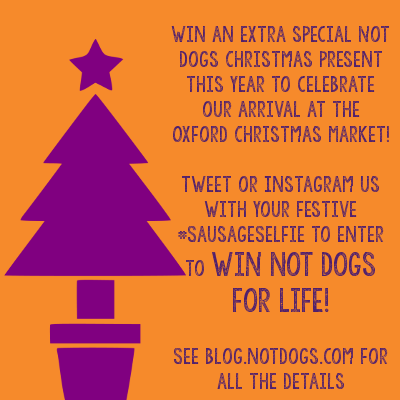 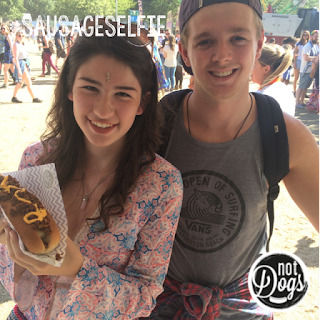 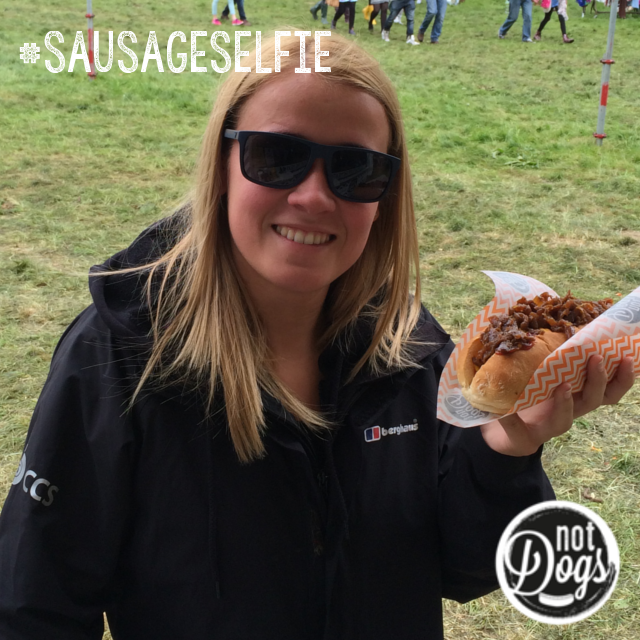 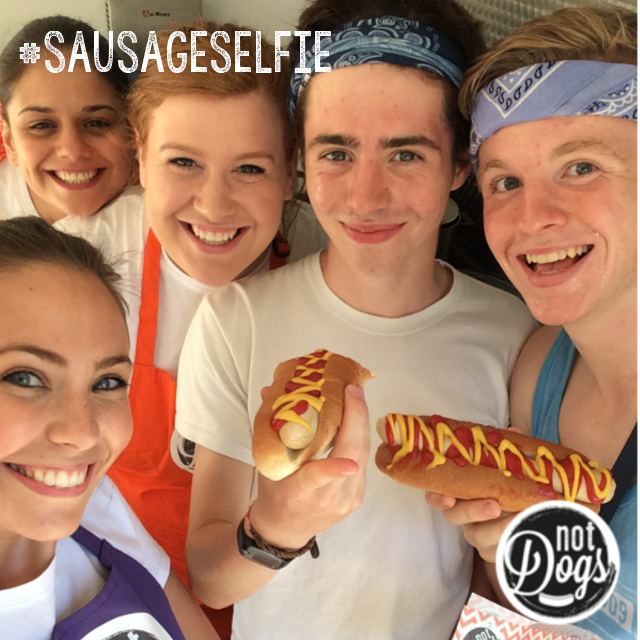 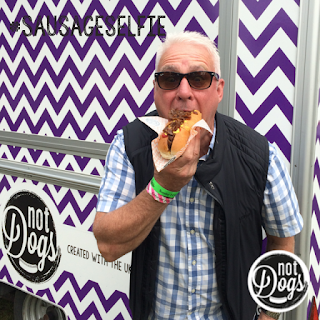 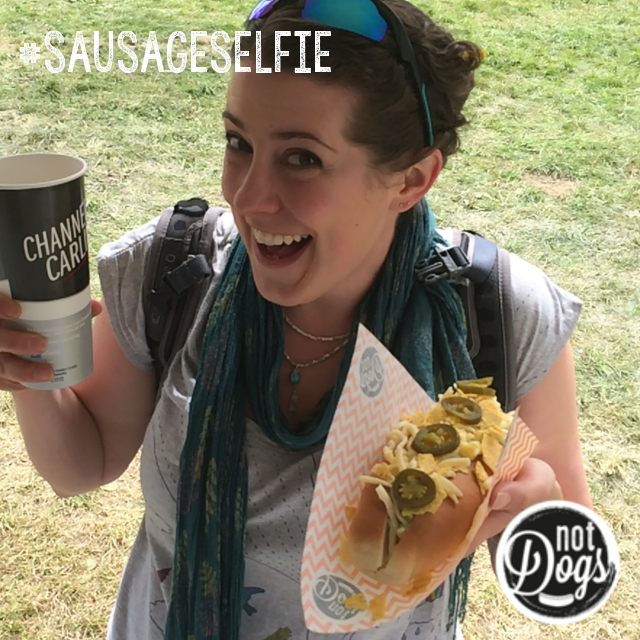 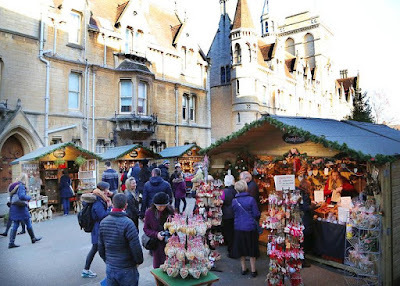 #SausageSelfie pictures taken on our festival tour 2015... there's still many more we haven't published yet so keep checking across social media to see when your #SausageSelfie makes an appearance! There's nothing more we love than spending a day developing new menu items and trying out Quorn's new offerings and last week we did just that! 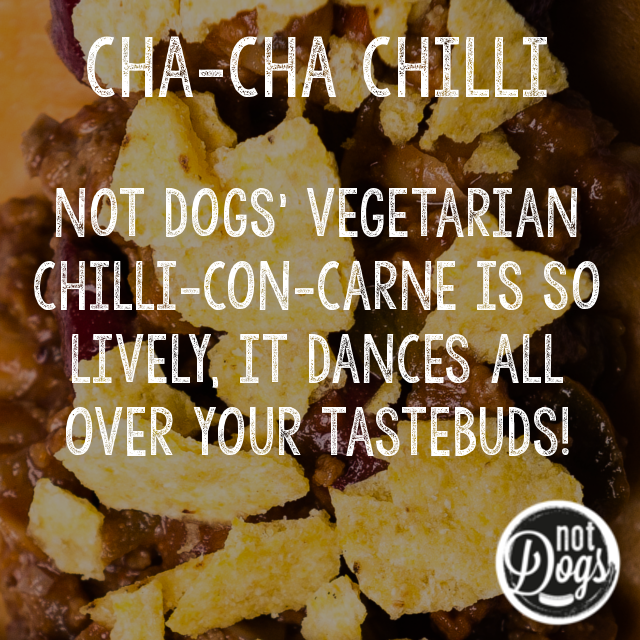 Then it's into the kitchen with a lot of chopping, dicing, frying, mixing and baking! 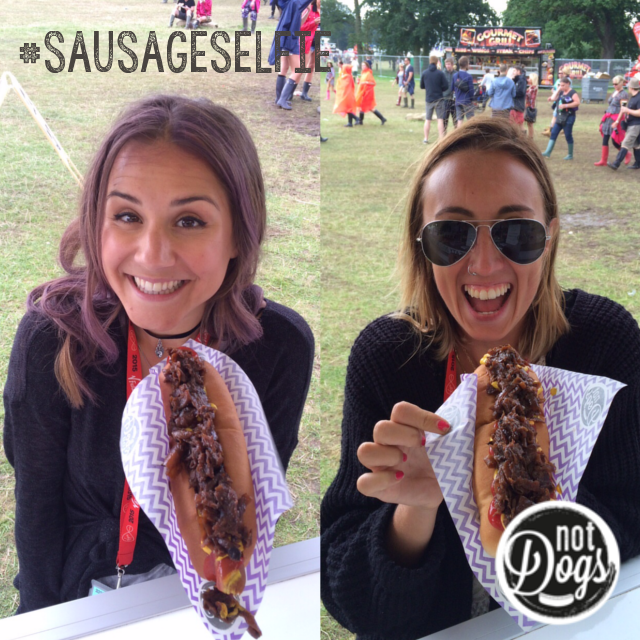 One thing we have to remind ourselves is to eat small portions but once we've created something that tastes so good we don't want to stop!